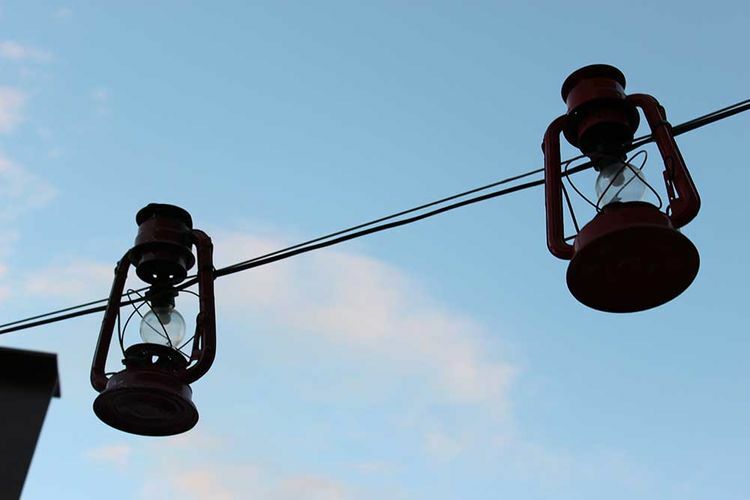 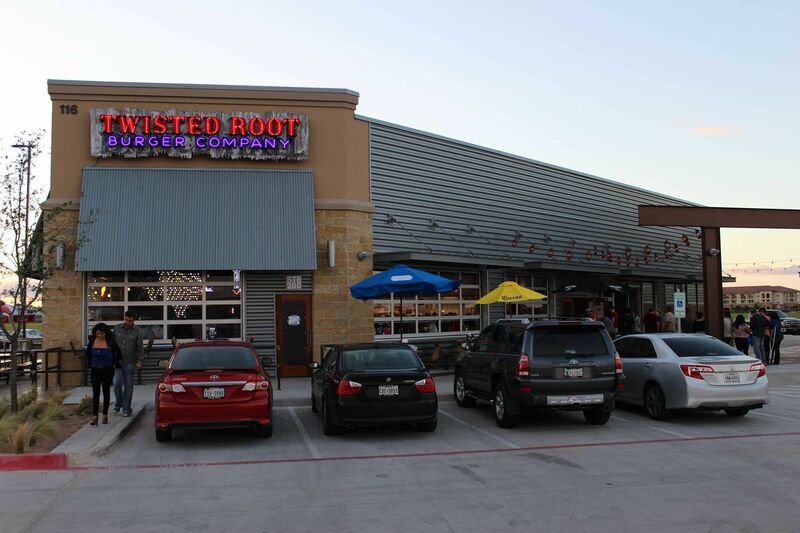 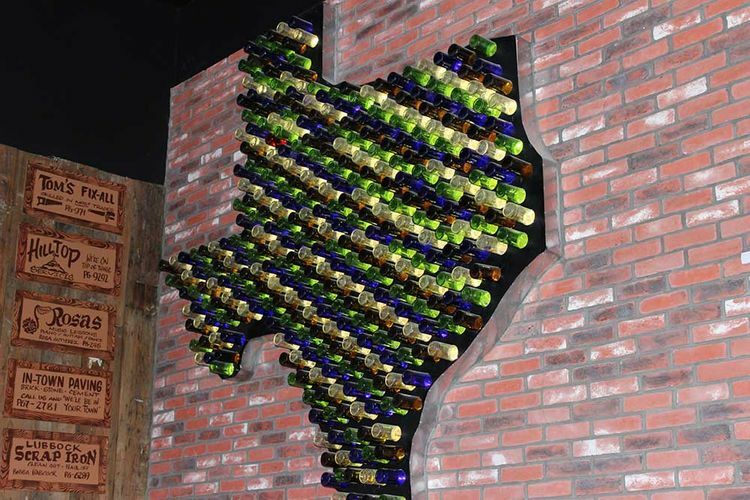 Lubbock - Twisted Root Burger Co.
Our store was designed with a Dance Hall in mind. 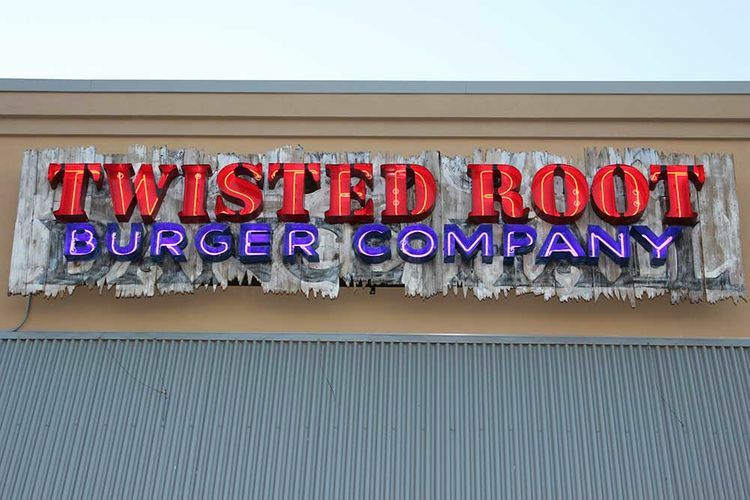 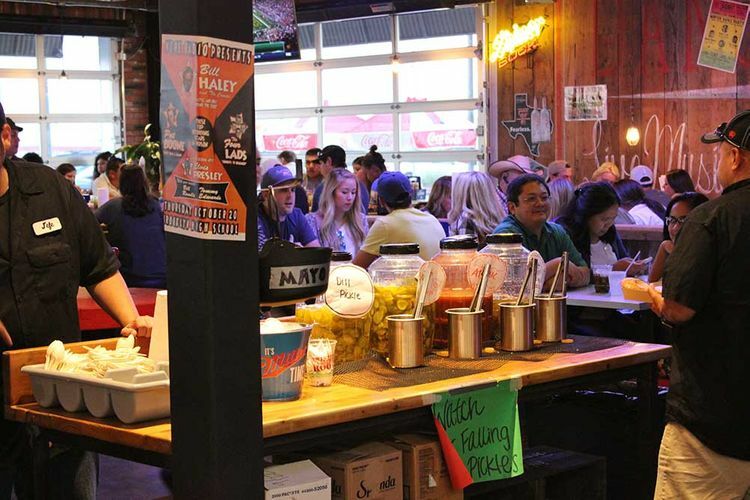 Come experience an original Lubbock atmosphere while enjoying a delicious half pound burger. 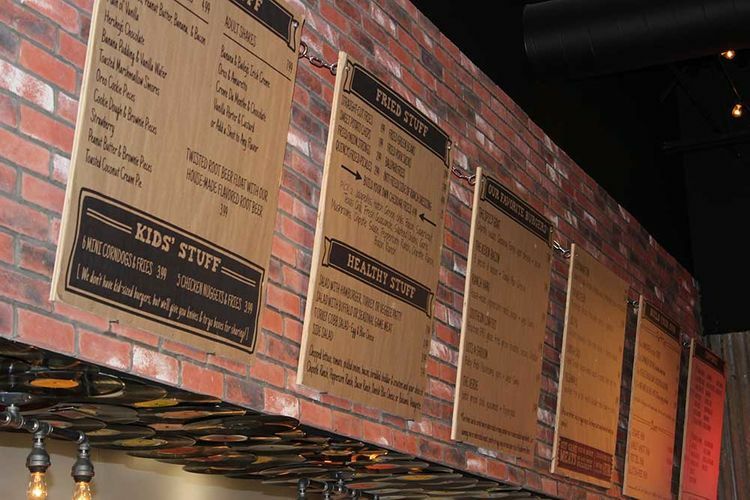 Download the Lubbock menu here.